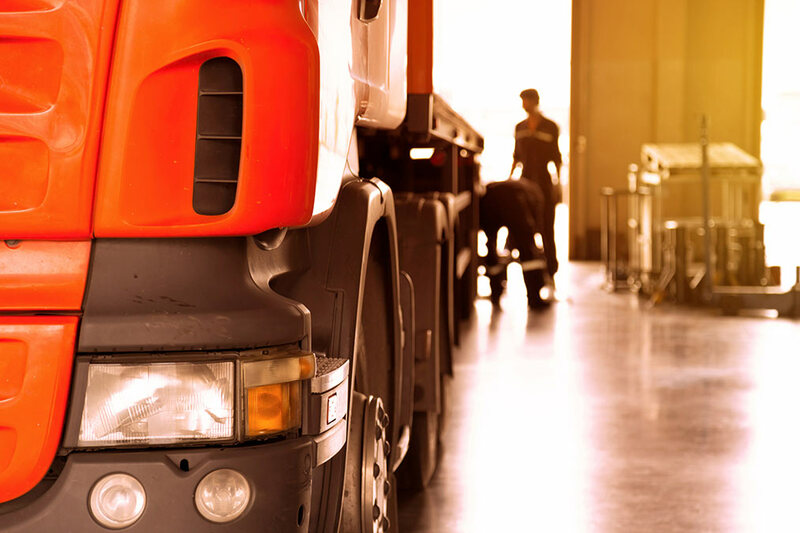 Roetzel has a long history of helping companies in the transportation and logistics industry stay on schedule and on time. Our A-to-Z approach — evaluating the business of our clients, identifying issues and opportunities, proposing multiple options and solutions, and crafting successful legal and strategic responses to the challenges they face — ensures that our clients achieve their long-term goals while quickly overcoming short-term obstacles and problems. Our attorneys have particular strengths in navigating the complex and varied contractual agreements in this sector. We advise transportation providers — motor carriers; autonomous vehicle operators, third-party logistics companies; and air, water, and rail freight services — on delivering, transporting, and receiving commercial goods in interstate, intrastate, and foreign commerce, as well as emergency response protocols and services. We assist airlines and airports in a broad range of business and operations considerations, including the purchase and sale of aircraft, employment claims and whistleblower actions, labor negotiations, real estate transactions, and other matters. We also represent industry brokers, insurers, suppliers, retail entities, port and transit authorities, and others on a broad range of commercial and legal concerns, including corporate issues, contract negotiations, federal and state litigation, and compliance with existing laws and proposed legislation. Our attorneys have particular strengths in helping clients navigate the complex and varied contractual agreements used in this sector, including broker-carrier contracts, owner-operator agreements, shipper-vendor contracts, commercial leases, non-disclosure and non-solicitation agreements, liability waivers, lending agreements, conditional sale agreements, and much more.